Today digital data acquisition with mobile hardware is an integral part of logistics. 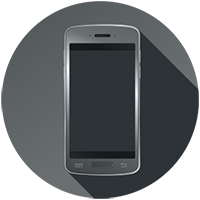 Retrospect: The introduction of mobile data terminals streamlined and accelerated logistical processes. Errors and the usual paperwork in the transport were noticeably reduced. On the software side, manufacturers, such as TIS GmbH, have developed more and more powerful applications for mobile technology in the recent decades. This, in turn, accelerated the evolution of hardware in terms of appearance and functionality. Small displays and hardware keyboards marked the first devices on the market. The emphasis at that time was on investment protection through long-lasting products. The construction had to be as resistant as possible and also to withstand strong temperature fluctuations, moisture, impacts and falls undamaged. Meanwhile, the convenience factor has also entered the logistics industry. In addition to conventional handheld terminals with a hardware keyboard, tablets and industrial smartphones are also increasingly in use because the larger displays offer more convenient operation. Today: The large variety of today's available handhelds and tablets can make the decision for the right device for your own logistics infrastructure difficult. In order for mobile equipment to develop its full potential in the respective logistics environment and to work as time and cost-efficiently as possible, the hardware should be carefully selected. Mobile industrial handhelds are used today both on the road and in the warehouse, where the areas of application are often overlapping and the device is used for both purposes. Adding to this is the ever-growing selection of consumer devices and the occasional overlaps in usage.  Just recently, the subject of BYOD (= Bring Your Own Device) seemed to become an important player in the hardware market for logistics. Consumer devices seemed to be a comparatively cost-effective alternative to industrial hardware. But this development has already made itself obsolete. Short experiences with BYOD have shown already that consumer devices are only of very limited resistance against the harsh demands of logistical environments and that the quality of the camera can be problematic for scanning applications. The use of consumer devices can also lead to data protection issues.